If you’re in desperate need of a laugh right now (and let’s face it, the way 2017 is going, who isn’t? ), then get yourself down to see The Play That Goes Wrong stat. This Olivier-winning, Edinburgh Fringe-to-West End-to-Broadway runaway hit represents farce in its purest form –it’s very silly, but very very funny. Taking the format of a play within a play, it sees amateur dramatic company Cornley Polytechnic attempting to stage a production of a (made-up) 1920s whodunit, The Murder At Haversham Manor. 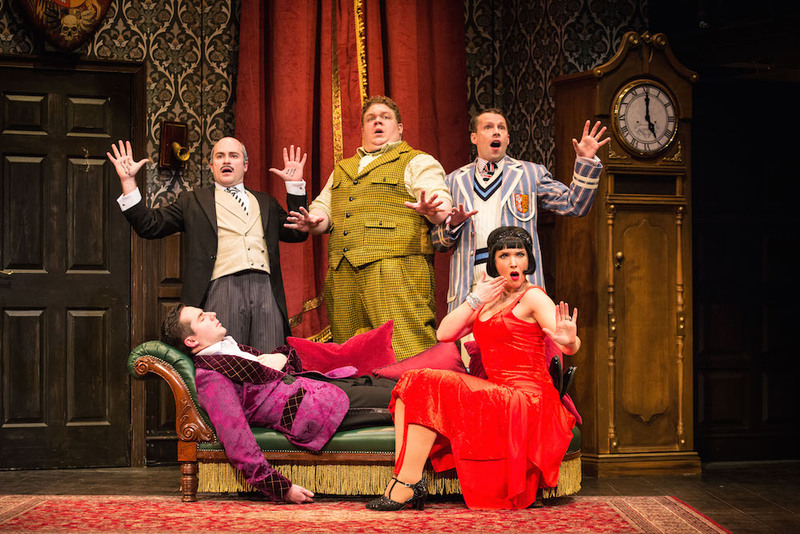 Murder mystery parodies and am-dram theatrics might be pretty easy comedy targets, and the slapstick is done with all the subtlety of a sledgehammer… but who cares when it is this much fun?